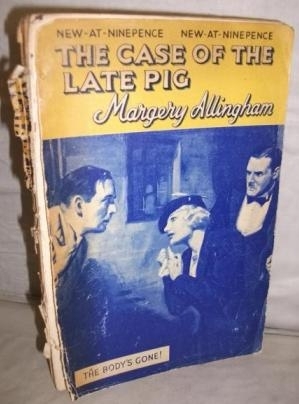 Margery Allingham was a British writer detective stories during the "Golden Age" of crime writing. Her character, Albert Campion first appeared in 1929. She continued to develop his character and kept him alive right up until her own death in 1966. 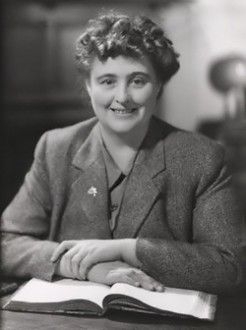 The final Campion novel was completed by her husband Philip Youngman Carter posthumously. Epub 20170453.epub If you cannot open a .mobi file on your mobile device, please use .epub with an appropriate eReader. Mobi/Kindle 20170453.mobi Not all Kindles or Kindle apps open all .mobi files.